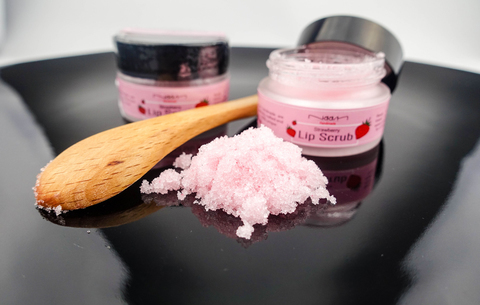 Natural remedies are the best to exfoliate your dry lips as it has no harmful ingredients such as chemicals, toxins, or any other artificial components. 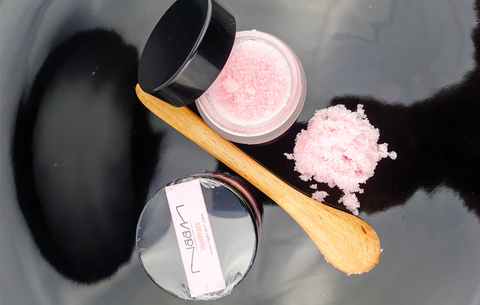 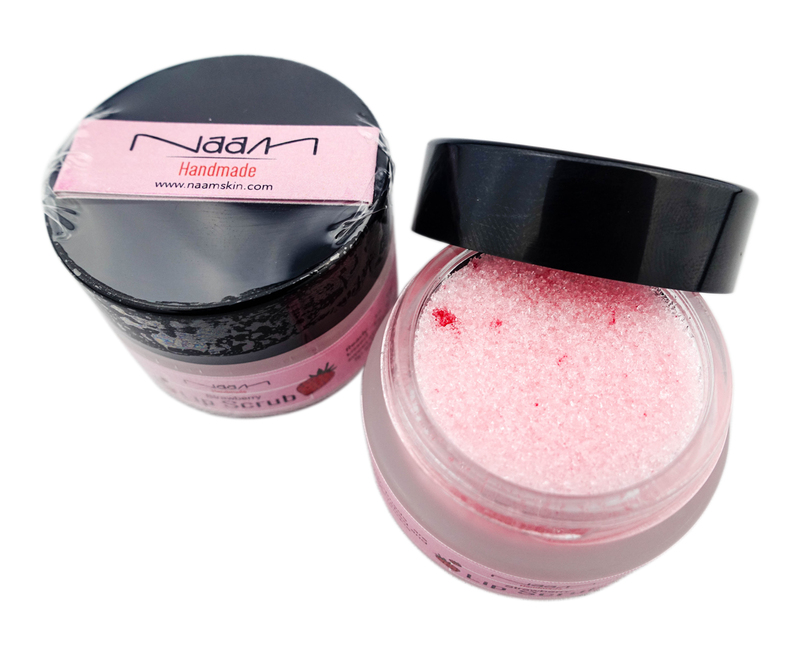 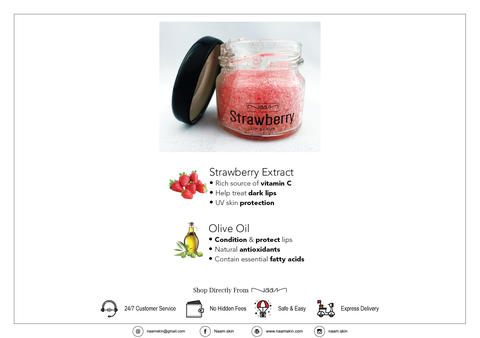 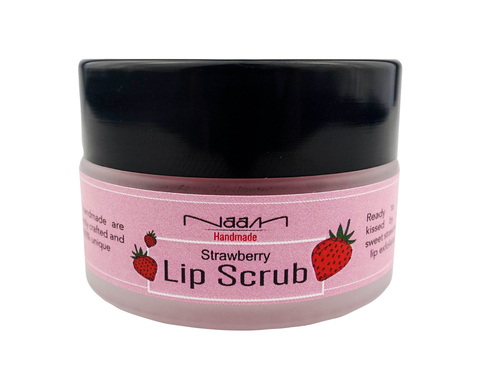 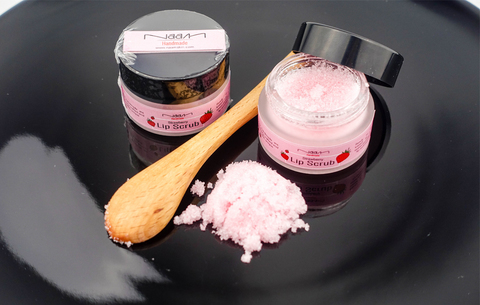 Home remedies, Naam lip scrub is the right way to abate the dead skin cells. Removing dead surface of your lips brings out new fresh layers, making lips soft, smooth, and yes, kissable! 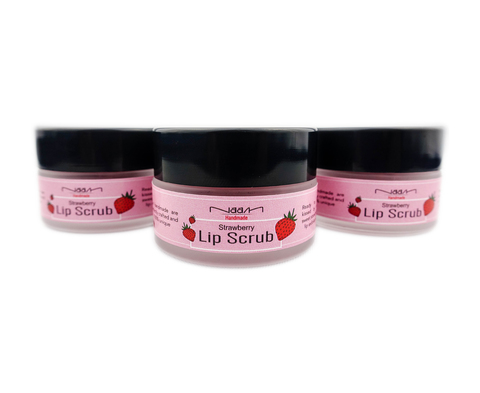 With a smooth surface, lip cosmetics will stay longer on your lips. 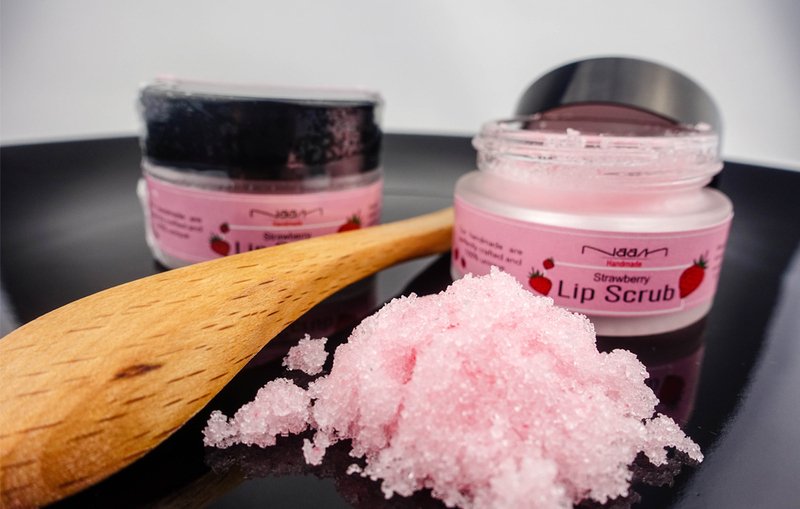 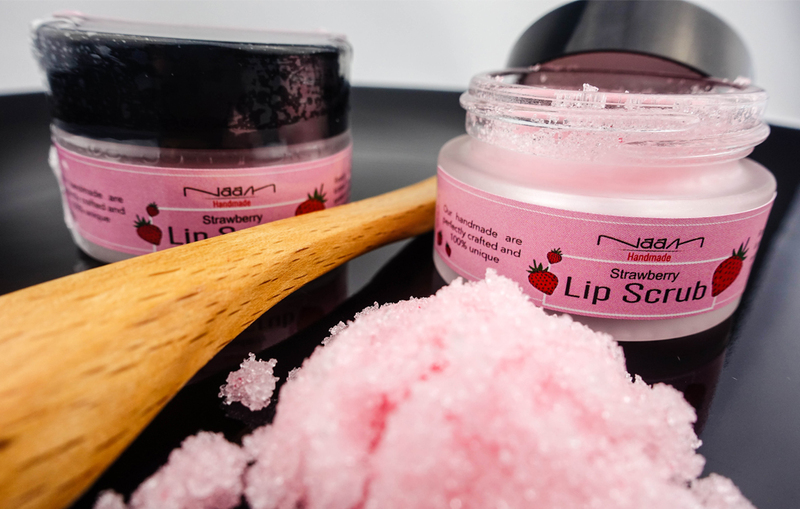 Apply a lip scrub on your lips and get moisturized lips, pronto!